Curating. Guiding. Enhancing. Fearlessly reinventing life. 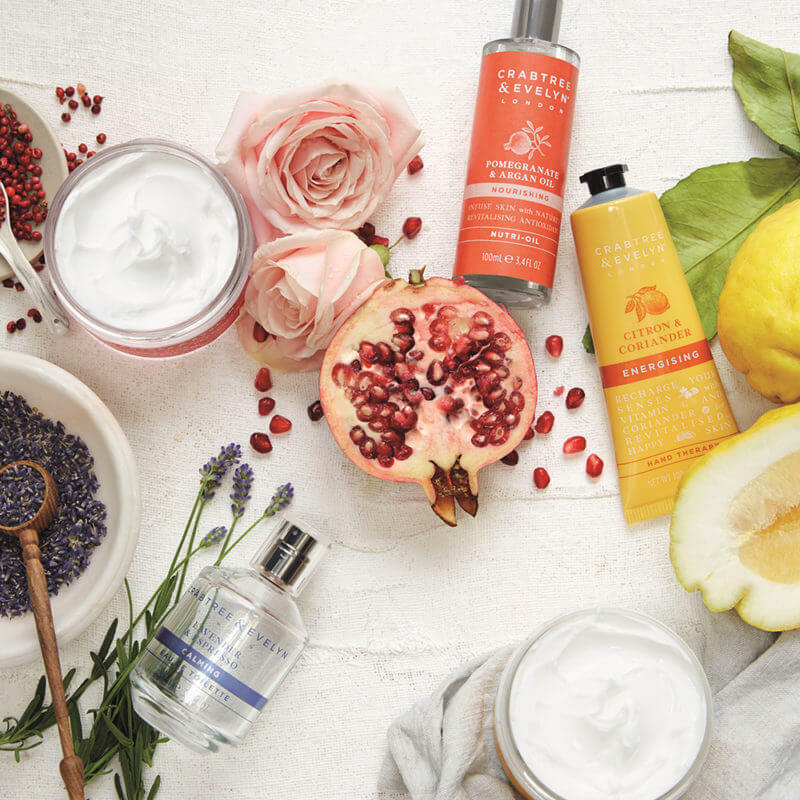 For over 45 years, Crabtree & Evelyn has searched the world for natural ingredients and fragrance journeys that enable our customers to live a life cultivated. We believe every experience has the opportunity to bring a shared joy – for you, your friends and family and your home. Our brand is inspired by the Crabapple Tree, the original species from which all cultivated apple trees have derived, and John Evelyn, the 17th century renaissance Englishman whose motto ‘Explore Everything. Keep The Best’ has provided inspiration from our founding to this day.